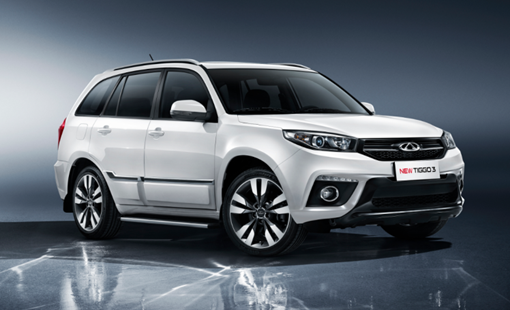 The New Tiggo 3 is a compact SUV and its release makes it one of the most successful cars produced by native automakers in China. It inherits the family design language, featuring angular body lines. The wide dynamic vehicle modeling reveals robustness. The tail-mounted dual-color spare wheel cover highlights the SUV off-road style. 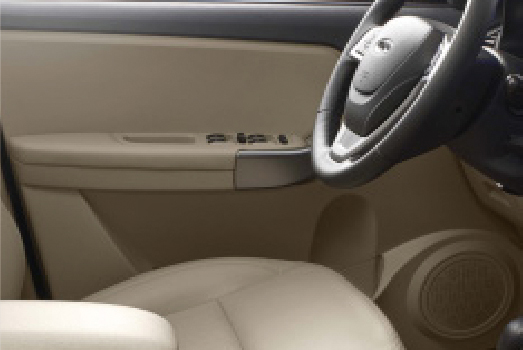 The humanized inner buckle facilitates removal of spare wheel cover. Outside rearview mirror provides the drivers with a wide range of rearview angle and enhances the driving safety. When the vehicle is making a turn, turning lamp on the rearview mirror will be activated, warning vehicles around about current vehicle’s driving state. Integral streamlined luggage rack, the optimized design achieves compact and smooth modelling to reduce wind resistance and improve the driving economy. Five-spoke aluminum alloy rim in bright surface design is more faddish and succinct, characterized by quick heat dissipation, light weight, and high drive & ride comfort. In tandem with the outward wheel brow, the aluminum alloy rim brings more sports elements. 215/60R17 oversize tire, a sort of wide-tread tire with high flattening rate, provides sound adhesive force and ensures the driving safety and stability. is more tailored to young consumers. 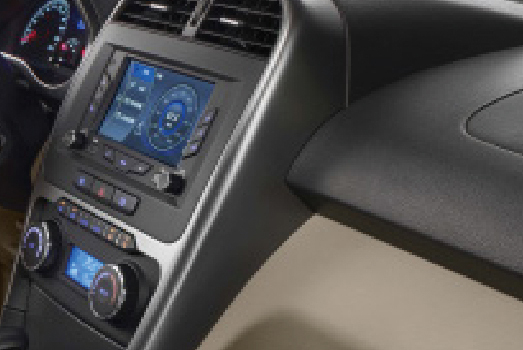 Moreover, the trendsetting, horizontal, and integrated console in new shape, in addition to individualized AC outlet and dual-color door trim, brings classy and individualized genre. Eco-friendly inner space with upgraded texture makes you savor the comfy space. 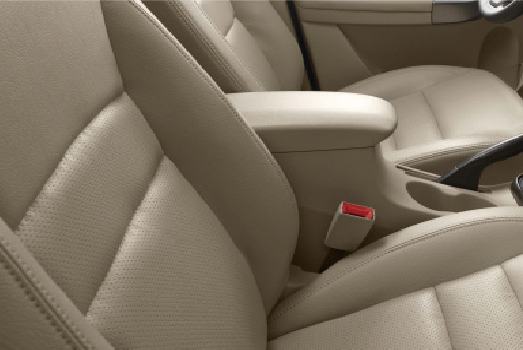 If rear seats are folded in the proportion of 4:6, the rear room volume will be extended to 1,800L, so that the space utilization rate will be higher. That is matchless as compared to most cars of its segment.